Anyone remember this getting played after every Ravens play in 1996? Just found this one, haven't heard it in a LONG while! I've never found a bad rendition of this classic. The Chambers Brothers version is my favorite. Brooks & Dunn. Sadly no performance. Can't believe I didn;t think that! 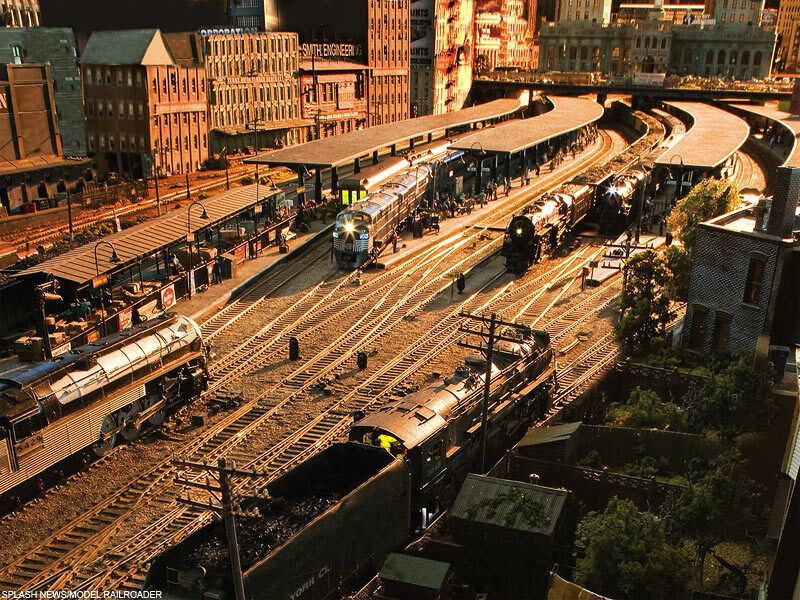 That's a picture of his miniature train layout, NOT a real picture! Vid for Rod, not much (good) train refs so just this great song! Is that Reese Wynans? Probably not but looks a HELuva lot like him! And I LOVE this song, so I'm posting it. THIS is EXACTLY what I'm talkin' 'bout! Trainy... the beat, the rythym. Not a train song but couldn't resist.